Thursday, March 14 PTSA PI Day event in the amphitheater during lunch. 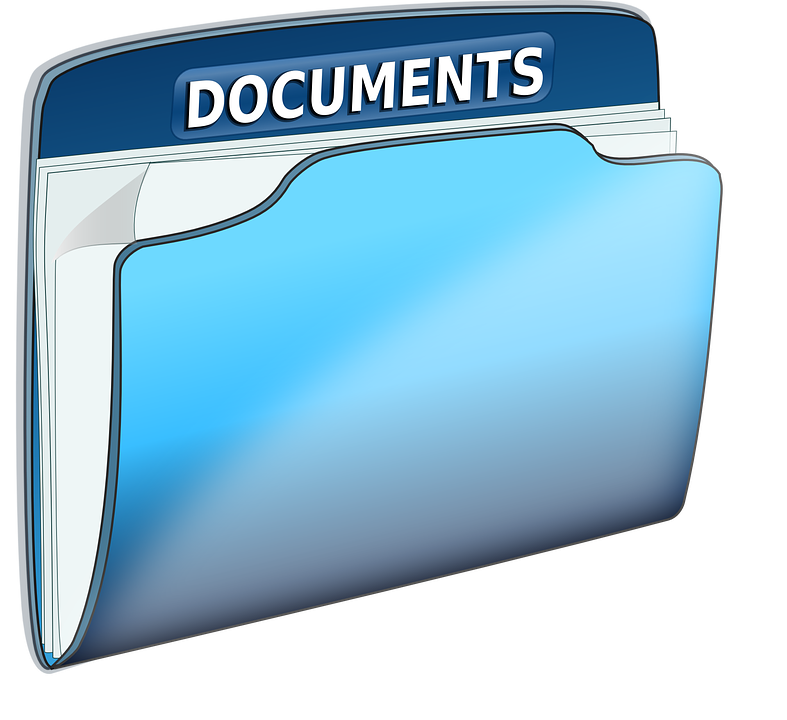 Be sure to check the documents folder at the end of this Monday Message for flyers and notices. Students who plan to take an AP Exam this year should visit the student store, either in person or online, to purchase their exams. The deadline to purchase the test is March 8th and the cost is $99.00. If your child receives free or reduced lunch, please have them see Mrs. Fernandes as soon as possible for special paperwork. The award-winning SSHS Yearbook is on sale now! Would you like to place an ad in the yearbook? See flyer in the documents folder for more information. A perfect example of Victorian melodrama, Sweeney Todd, is the tale of the demon barber of Fleet Street whose haircuts are to die for! Little do his unsuspecting customers know that they will become Mr. Todd's next victims and the main ingredient in Mrs. Lovett's meat pies! Group (5 or more): $12 ea. On MARCH 14th, 15th and 16th, 2019, Thursday through Saturday, from 7:00 a.m. until 9:00 p.m., Santa Susana Instrumental Music will be hosting the SCSBOA (Southern California School Band & Orchestra Assoc.) Music Festival at Santa Susana High School. We will host more than 25 middle and high schools from Ventura County and beyond. This is an opportunity for schools to perform for and participate in clinics with esteemed music directors. Santa Susana has proudly hosted this festival for many years, but we can only continue to do so with the help of volunteers. We are especially in need of volunteers on Thursday and Friday to ensure that the festival runs smoothly while school is in session. If you have a few hours to spare, PLEASE contact Elyn Marton @ ElynFMarton@gmail.com or Jennifer Arabian @ jenarabian@sbcglobal.net . The Distinguished Speaker Series is looking for individuals with a passion for life sciences and technology to audition to present at the Biotechnology Speaker Symposium this April. MOORPARK COMMUNITY COLLEGE PREVIEW DAY-FRIDAY, MARCH 1st: Field trip for to explore MPCC, create an education plan to help you graduate with your AA in 2 years, hear from a financial aid representative and engage with a student question and answer panel. MPCC is providing all students in attendance with lunch. Please see Mrs. Wigdor in the College & Career Center for forms-space is limited. Local scholarships are starting to arrive! Additionally, we are launching the first ever Universal Scholarship Packet for Seniors! Students can apply for multiple local scholarships with one application. The student is responsible for submitting one completed packet (including supplementals) per scholarship. This will be available to students beginning on Friday, February 15. Please access under "Universal Scholarship" in Naviance. The form is fillable! Please read the senior newsletter located in the attachments folder of this Monday Message. Interested in SAT prep, but don't have the time after school or on weekends? Solution: one-hour prep on late start Fridays. SAT prep begins Friday March 1 (see attached flyer for schedule of classes). The classes are offered at a discounted rate of $369 and are run through Tried & True Tutoring on SSHS campus in the College & Career Center. The price includes materials and full-length mock SAT pre-and post-tests! There are a limited number of scholarships available for students who cannot afford the cost but want to attend. College Admissions: Harvard, Berkeley...or Bust! Guiding students to build a smart college list. Hear about how the nation's most selective colleges make decisions from pools full of the most qualified applicants from a veteran college counselor and former admissions officer for the University of Chicago, Caltech, and UCLA. Learn what students do to set themselves apart and how to begin the task of compiling your college list. Please contact Mrs. Wigdor for more information. PTSA Pi Day Event will include free pies and pie/Pi-related activities in the amphitheater during lunch. Please join PTSA today and help support the programs, events and activities that SSHS PTSA provides. Membership is only $6 per person. Please visit our website for more information and to sign up using a credit card. Remember, in order to qualify for PTSA Senior Graduate Scholarships, students must be a member for 2 years. SSHS PTSA Presents: The No Frills Fundraiser!! We're simply asking for a tax deductible donation of $50.00 per student (or more, if you are so inclined!) in order to provide all of the programs and services that PTSA makes available. Your donation is 100% tax deductible. It is easy to donate, make checks payable to: SSHS-PTSA or visit our website to register and donate. Attention SSHS Performing Arts Seniors and Families! -Has attended Santa Susana High School for at least two years and is a graduating senior. -Has enrolled in the performing arts department (dance, theatre, instrumental, stagecraft, choir) in which you will apply for at least two years. -Has an overall GPA of no less than 2.5 and no less than 3.5 cumulative GPA in the performing arts department. -Parent/guardian/student must be a Santa Susana Performing Arts Booster Member for at least two years as of March 1st, 2019. -Is in the process of enrolling in, or have been accepted to a junior college, four year university or vocational school. If you are a qualifying senior and would like to apply for these scholarships, please print out the attached application requirement forms (Located in the documents folder) and submit to Mrs. Wigdor in the College and Career Center no later than Wednesday, April 3rd, 2019 by 3 PM. All complete applications received by April 3rd will be reviewed by the SSPAB Scholarship Committee and selected recipients will be announced at the SSHS Senior Awards Ceremony at the end of the school year.